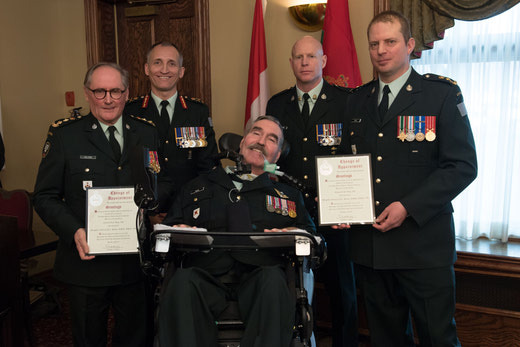 Colonel (retired) Greg Hug handed the reins over to Brigadier-General (retired) Craig Hilton at a ceremony in Ottawa on March 13, 2019. 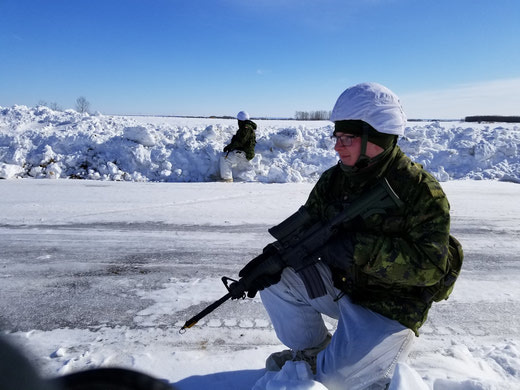 Any armoured soldier worth their weight in spent sabot casings knows that proficiency in winter warfare is a necessary set of skills for a Canadian soldier. 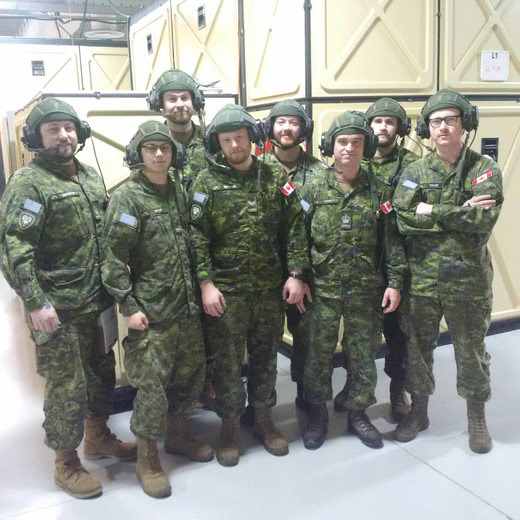 Ex STEELE BEASTS 19 kicked off with a lovely meeting time of 0240 hrs in the B Squadron hangar on 9 February, much to everyone’s delight. Passports were handed out as the troops arrived, and everyone loaded onto the busses for the drive to the airport. 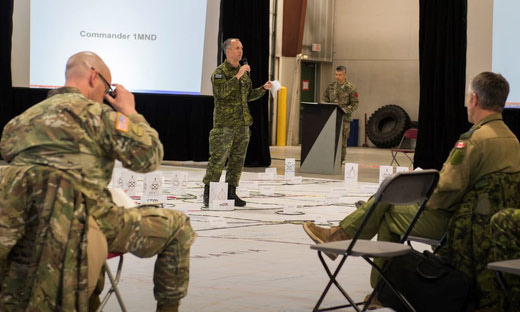 From 2 to 7 February 2019, the Regiment’s senior leadership participated in another iteration of the Brigade level Ex UNIFIED RESOLVE in Edmonton. 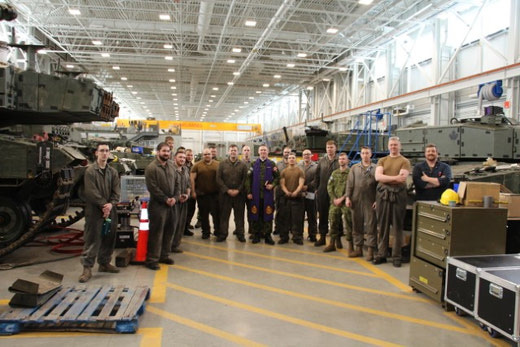 On 27 February 2019, Lt(N) David Jackson, Padre to LdSH(RC), went to the Leo 2 Maintenance Facility to assist in the maintenance effort.